Canon has poured all the Know How of its extraordinary history of developing innovative office machines into each of its copiers, printers, and networked office systems. The same superiority of design and manufacture goes into all of the Canon-branded consumable imaging supplies and parts for this equipment. Naturally, no one makes better parts and supplies for Canon products than Canon. 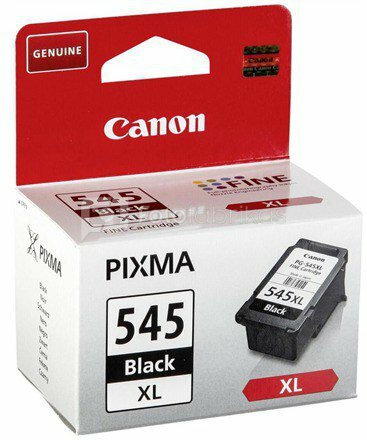 This ink cartridge contains 15 ml of black ink and can print approximately 400 pages.